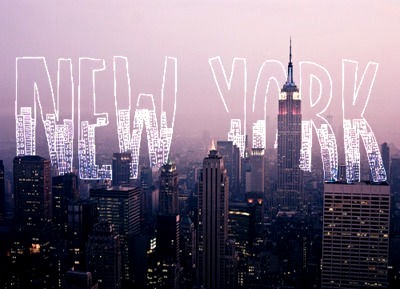 NEW YORK ♥. NEW YORK ♥. Wallpaper and background images in the 美图 club tagged: new york ♥ pictures beautiful beautiful pictures picture. This 美图 photo contains 商务区, 市中心, 商业区, 商务区市中心, 摩天大楼, and 炼油厂. There might also be 炼油厂 and 石油精炼厂.